Launch expected in June 2019. To rival the Jeep Compass and Tata Harrier. Customers could also opt to get the Hector on subscription. MG is getting ready to launch its first car in India. And following the current trend in car sales, what better way to start things off than with a compact SUV. Christened the MG Hector, the SUV will be hitting India close to June this year and will be priced between Rs 15 lakh - Rs 20 lakh. This, combined with the size of the SUV, puts it up against the Jeep Compass and the Tata Harrier. Because MG's dealership will be limited to about 100 at the time of launch, the company has partnered with Myles, a car-sharing company, to allow customers to get the Hector on a subscription basis. This would allow customers to use the Hector without paying full money for the car for a set amount of time. Customers could pay to use the Hector for 6 months or a year depending on the subscription plans. Potential customers will also be able to book test drives for the MG Hector with the Myles application and MG will also provide them with a backup Hector when theirs go for a service. 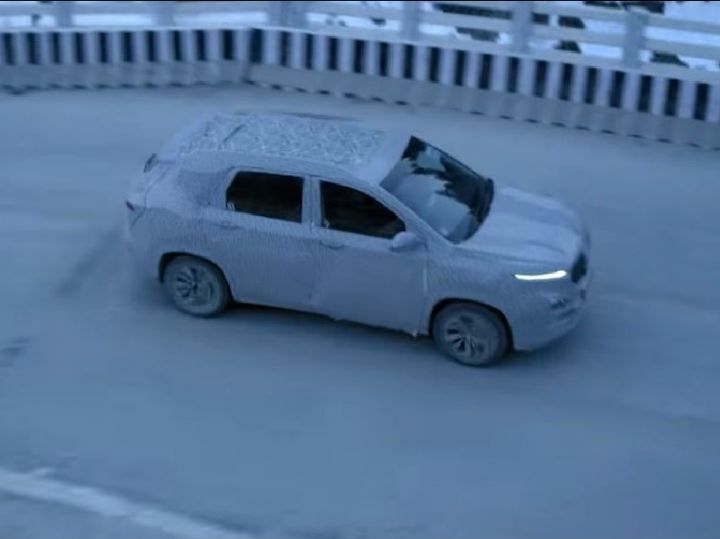 The Hector has been officially teased by MG Motor and is based on the Baojun 530 SUV that's available in China. It will be powered by a Fiat-sourced 2.0-litre diesel engine. If that sounds familiar to you, it’s because the same unit has been used in the Jeep Compass and the Tata Harrier, two of its toughest competitors in the Indian market. In the Jeep, the engine is tuned to make 173PS/350Nm and in the Tata it’s tuned to produce 140PS/350Nm. And while the Compass gets four-wheel drive, the Harrier only gets a front-wheel driveline. How much power will the Hector get? And will it get a 4X4? What do you think? Let us know in the comments below.